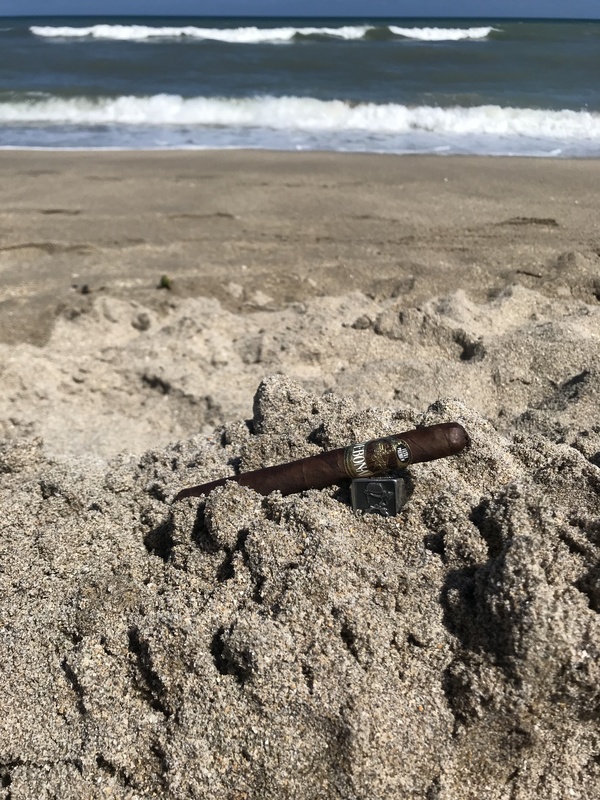 I’ve been enjoying the Debonaire line for a while now and with the new distributorship from Drew Estate it’s thankfully making them much more accessible to everyone. 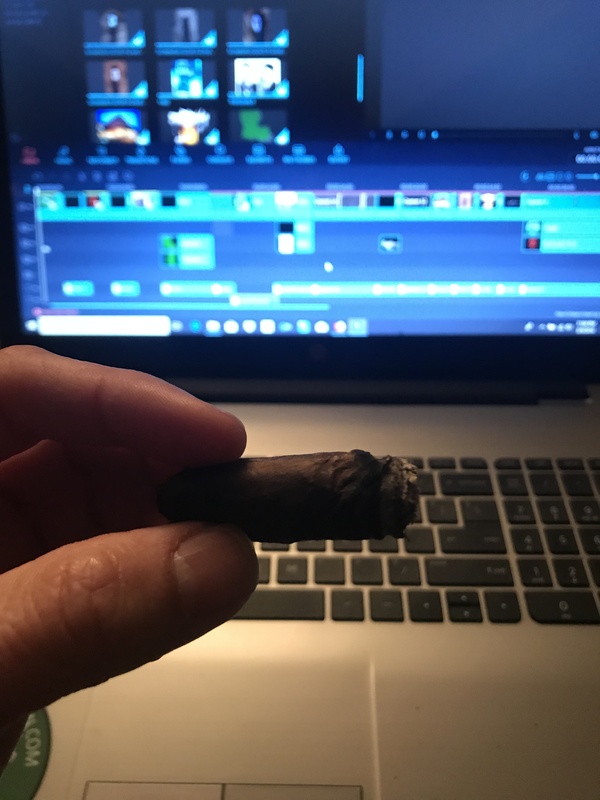 I managed to get my hands on some of the Sagita Petite Lancero and enjoyed it so much I wanted to get an article up about it. The Sagita offers a medium-plus strength profile with the rich, deep sweetness we all look for out of the thick and durable broadleaf wrapper. Blender and owner Philip S. Zanghi III says, ” the dried fruit flavors, like currants and raisins, really stand out in this particular size. The Lancero is a size I love, however I love this one just a bit more because it comes in at a 5.5 inch length; its size, along with its balanced strength and refined flavor remind me of an arrow and what the arrow represents in an archers quiver.” Sagita is in fact a Latin word for arrow, which is traditionally spelled Sagitta, but when Phil presented it as a production item in the Dominican Republic it was spelled Sagita, missing a “t“. Phil chose to keep it this way as a celebration of the Dominican’s spelling of the word. The construction of the cigar is firm and full to the touch but not hard and gives to pressure between the fingers. There is some noticeable veining which adds to the overall rustic look of the cigar. The seems are nice and tight and when the light pigtail cap is cut the cigar is unaffected. The color is of dark rich coffee beans. The smell form the body had a lovely leather and cedar aroma with a hint of sweetness. From the foot these were more noticeable along with a nice punch of spices. The pre-light notes offer the usual tobacco flavors that always makes me think of unsweetened tea. The cigar lights easily and at first has a slightly bitter citric flavor. This quickly disappears and becomes an espresso with lemon flavor for the next couple of draws then settles into a rich coffee flavor with plenty of pepper. The cigar produces plenty of nice heavy smoke that weighs on the tongue. It has an easy draw that gives just a touch of resistance. The ash falls easily and has a dark gray color with solid bands. This flavor stays through to the halfway point while the dried fruit flavors that Phil had mentioned become more apparent. Continuing on through the cigar the flavor begins to intensify and become more of a smooth tobacco with a nice peppery kick. By the end of the smoke it has a much fuller flavor than expected from something this size. 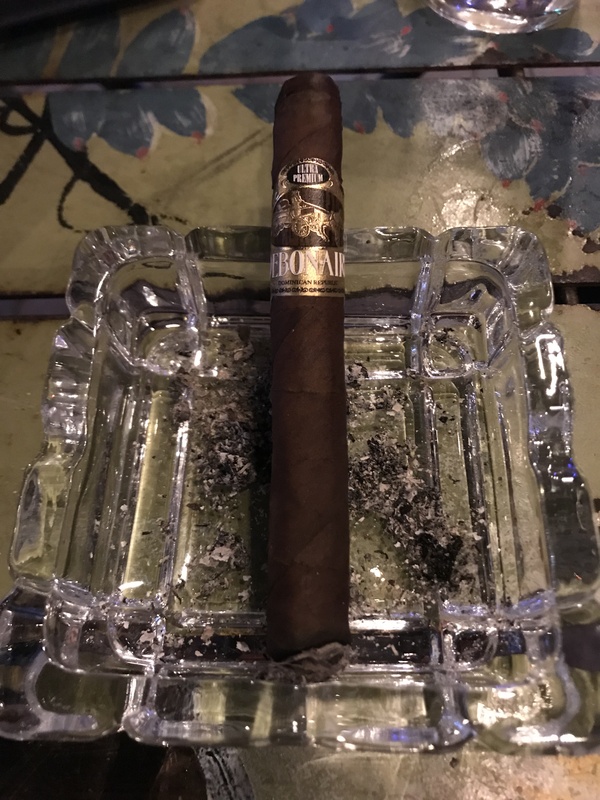 For a small sized cigar really has a full flavor, starting off somewhat timid but ramping up to a large taste by the midpoint made this an interesting smoke. Not sure if I would recommend this to novice smokers out there but for all you maduro smokers out there that want to be surprised by the flavor you can get out of a 38 ring gauge this is one you should pick up.